Look anywhere around inner-city Brisbane, and you’ll notice infrastructure flying up left, right and centre. 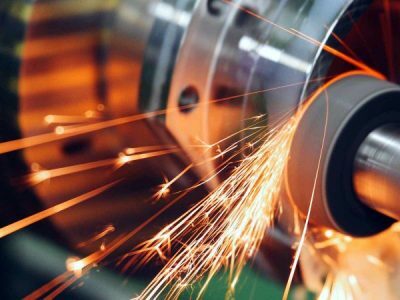 The city is expanding at a rapid rate, and with exponential growth in construction, comes an increased demand for efficiency in the supply of large metal components and parts for buildings and machinery. 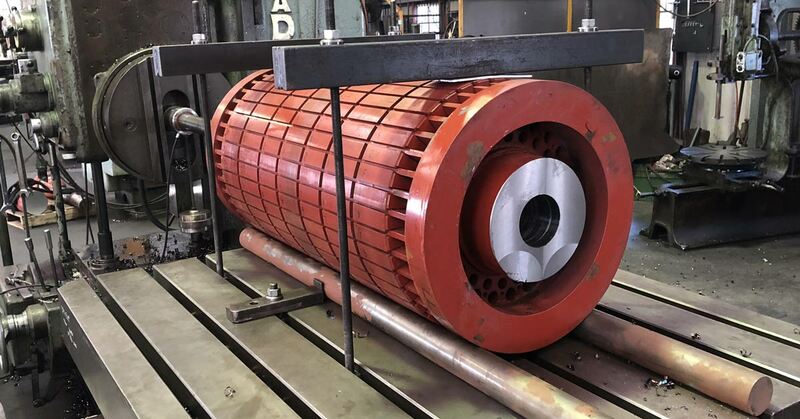 When time is of the essence, project managers, project leaders and project directors need to call upon fast, thorough and experienced mechanical engineers for the fabrication and machining of large and heavy parts. This type of work requires state-of-the-art machinery and often unique design skills, as well as problem-solving capabilities, to get the job done. 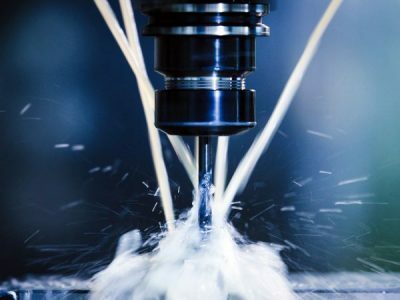 We take a closer look at how Prime Engineering encompasses all of these qualities as Brisbane’s leading large precision machining specialists. And furthermore, how they can assist the rapidly growing construction industry in Brisbane and broader Queensland. Prime Engineering’s workshop houses a range of cutting-edge technology and equipment, ideally suited to the machining and fabrication of large and heavy mechanical parts. Our horizontal line borers will accommodate workpieces up to 8000 KG! We also have a milling machine and a lathe that are both suited to large and heavy metal components. Just because a piece of machinery is big, doesn’t mean that precision is left by the wayside, either. We still take the utmost care to get every dimension exact, whether we’re boring, drilling, milling, turning, facing or tapping. We understand that transporting large and heavy metal machinery is costly, which is just one of the reasons why we strive for precision and accuracy in everything that we do so that you don’t need to return for alterations. Unique projects require parts that you can’t purchase off the shelf. If you know what you need, but aren’t sure how to make it, or have a design that requires careful fabrication, Prime Engineering can help you out. We’re experienced problem solvers and have been known to create a reliable, working machine out of nothing but a conversation about an issue that our client has been experiencing. Our fabrication abilities are also broad. The flatbed cast directly into the floor of our workshop means that we can fabricate large, heavy machinery and parts with quality assurance in mind. The flatbed allows us to keep the structure straight for better precision. We’ve fabricated machine bodies, industrial components and specialist tools such as torque arm extensions and blow or vacuum moulds. Even if all you have is a mechanical idea or a problem, it’s worth giving us a call to see how we can help you! Downtime kills cash flow for projects. There’s nothing worse for project managers than that sinking feeling when one of your vital machines breaks down. You know everything is going to be put on hold for a few days for repairs to be carried out. Our workshop at Prime Engineering is equipped to handle emergency repairs with speed and accuracy. We can carry out repairs on a wide variety of equipment and machinery. We often replace parts, fix worn or broken components and reassemble everything in working order. Prime Engineering are also specialists in carrying out preventive maintenance. 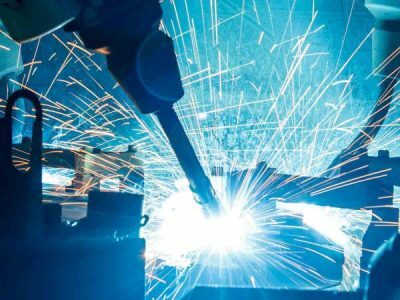 So if you have a big project coming up, and want to ensure that all your machinery is in ship shape, we can look over it and suggest improvements. 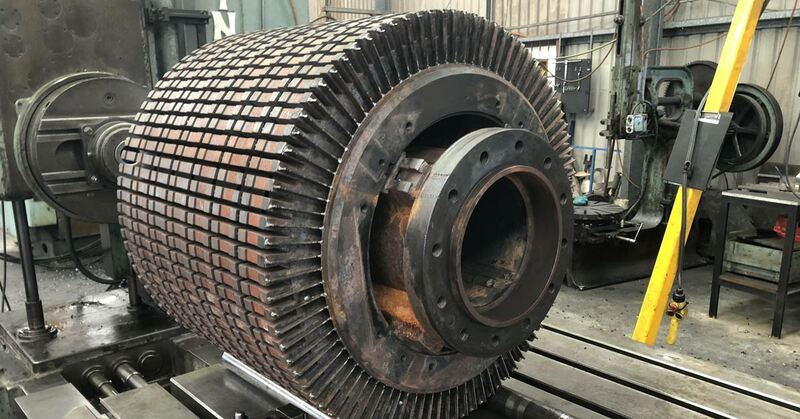 We’ve refurbished a range of equipment that operators thought would not make it through another project, extending machinery lifespans by years and increasing efficiency. It can be difficult to find mechanical engineers who have the facilities to do this in Brisbane, especially for large and heavy machinery, but we love taking on a good challenge! Need a mechanical engineer experienced in machining, fabricating and maintaining large and heavy machinery, metal components and equipment? Contact Prime Engineering today.